When you have a leaky roof, it gets hard to protect your beloved items from water. The water seeps through and then settles in, causing mould and mildew. In situations such as these, we often find ourselves wondering how we are supposed to clean the mess without breaking anything. That’s just talking about what’s in your house, think about what’s outside – your kids’ bikes, you car and a dozen other things that need protection from water. Some people don’t have the luxury of a garage, so they leave most of their prized possessions vulnerable to rain, hoping that a cover will stop any severe damage. I can list at least hundred other things that need protection from water. So, what is it that you can do to get out this watery mess? Today, the market is full of lubricants and sprays that help keep the water away from objects that can be dangerous when in contact with it. 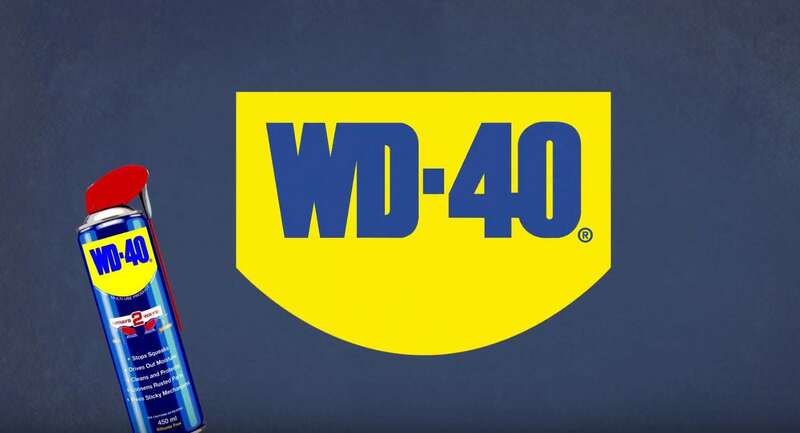 One such spray that has been currently making the rounds and offering a one-for-all solution is the WD-40 water displacement spray. The compound in this water displacement spray is a fast acting chemical that penetrates the surface deeply. A single spray prevents rust and displaces moisture. It can also be used to loosen parts that are stuck together. All you need to do is spray on the parts that need to be protected from water. The lubricant coats the entire area and dries fast. Now, even if it comes in contact with water or any other solvent, the liquid will simply slide off. 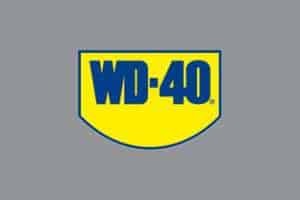 WD-40 water displacement spray has numerous uses. The sky is your limit and you can try this spray on almost every surface to get a clean, rust-free and shiny look. Everything slides right off, giving you the benefit of keeping your antique items and other things safe from water.